2010 was overall a good year for the Wellers. Let’s go through the calendar and identify the highlights. Jane and Dave began the year with a trip to Pasadena, CA to visit our good friends the Mansons. 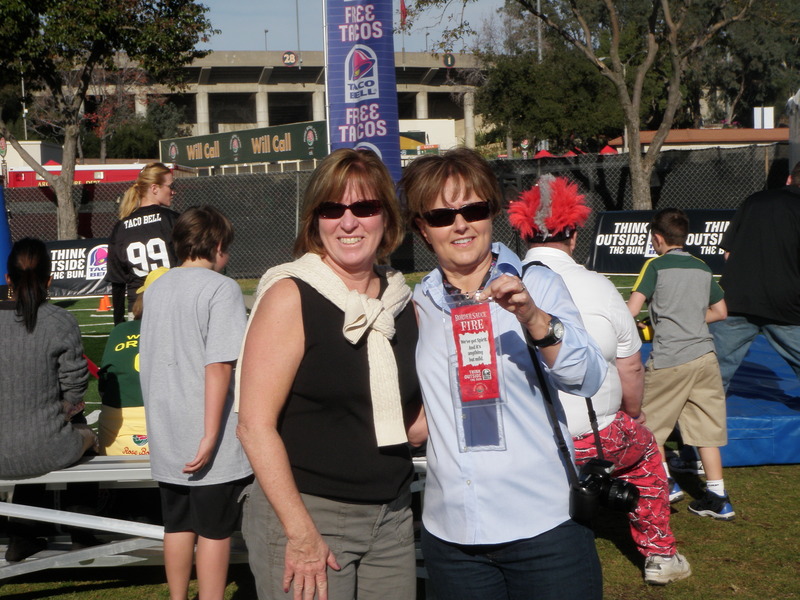 We were able to see quite a few Rose Parade floats and hung out at the Rose Bowl pre-game party. During January and February we rented a condo in Frisco, CO and discovered we had quite a few skiing friends on the weekends. Amy visited in February, and we enjoyed sharing the condo with her. 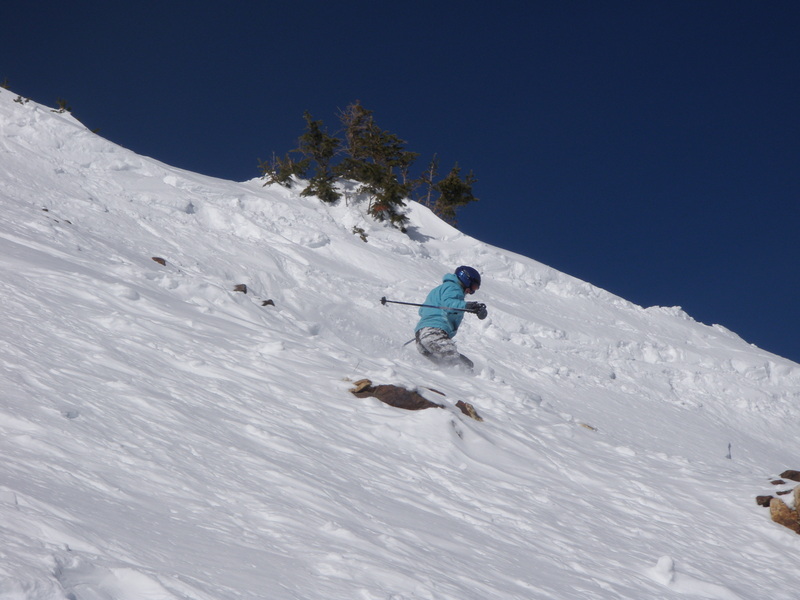 Jane and Dave accumulated 18 days of skiing during the 2010 ski season. In March, Dave and Jane returned the favor and flew to Oregon along with Dan to visit with Amy. 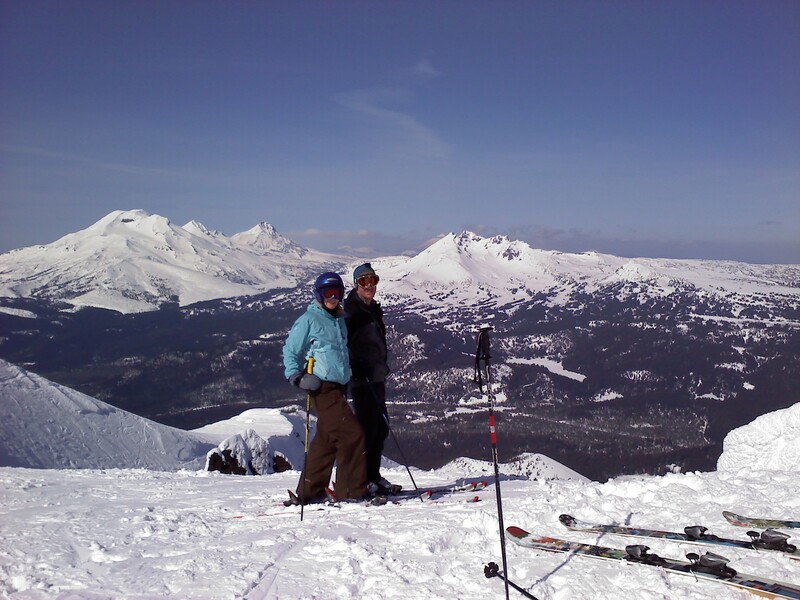 The entire family drove to Bend, OR where we experienced some great weather and fine skiing at Mt. Bachelor. 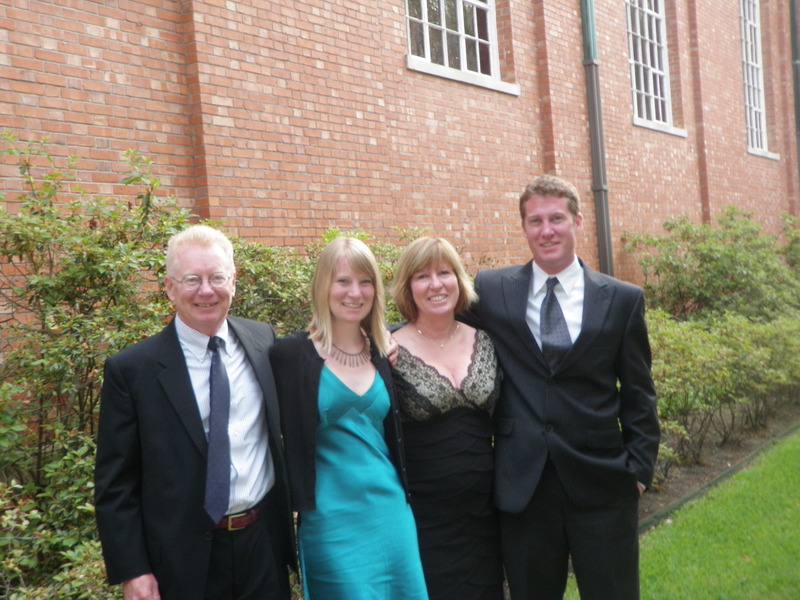 In May the entire family traveled to Houston, TX to attend nephew/cousin Chris Vogel’s wedding. While there Dave visited the Houston space center with his Bucknell friend Allan Smith. Everyone enjoyed the wedding weekend and seeing the Montgomery relatives. A bit later in May, Jane underwent hip replacement surgery on her right hip. It was a difficult experience, but we are happy to say that she was a model patient and recovered in record time. Jane was able to resume walking without assistance within six weeks, returned to work at the beginning of July and resumed bicycle commuting three months after surgery. In early June Dave’s good friend from Boyertown, Allen Gilbert, visited Colorado and spent a week with the Wellers. This gave Dave an excuse to make daily trips to his favorite spots for hiking and biking. Late June introduced additional change to Jane and Dave’s lives. The doctors prescribed long walks to encourage Jane’s recovery, and on one of her rambles in Central Park, she identified an ideal lot for a new home. 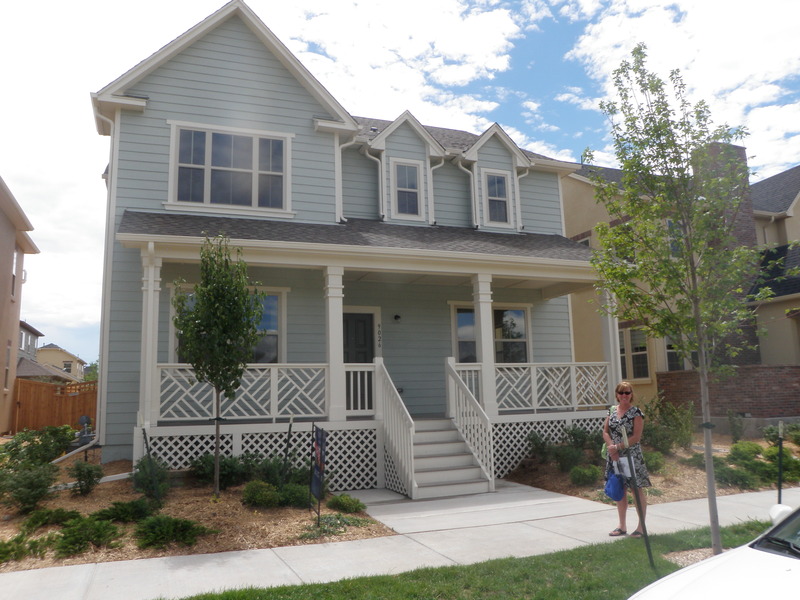 There’s a long story associated with this discovery, but suffice it to say that we moved into a new home in Stapleton in August and are now the proud owners of two homes. Actually we are trying to sell our old address if you know of any interested buyers. Much of July and August was consumed with negotiating, buying, moving, and preparing the old home for sale. While Jane and Dave were undertaking this change, Amy and Dan with some mutual friends traveled to China and spent three weeks exploring that fascinating country. The stories and photos upon their return were impressive. 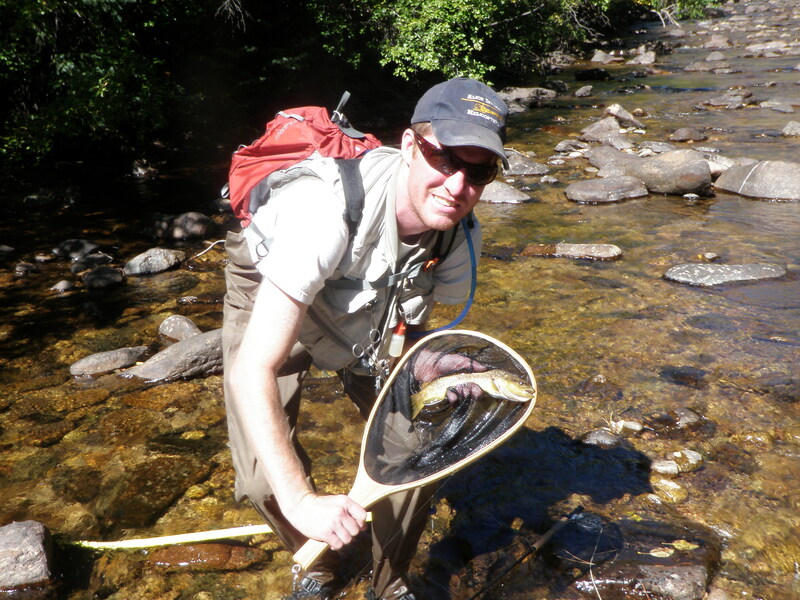 The house move could not keep Dave from pursuing his passion of fly fishing, and he enjoyed many days of success in 2010. Dave added a fishing blog to his hobbies and now posts his fishing log and photos to dgweller.wordpress.com. Jane and Dave managed to incorporate a few fun camping trips into their summer as well. Fall has been relatively tame compared to the upheaval of moving; however, we’ve been busy putting finishing touches on our home and landscaping. Amy visited us again in September, and our family enjoyed a lot of time together again over the Thanksgiving holiday. Jane is making a pre-holiday trip to New Jersey to visit with her parents in December. Dan continues to enjoy his employment at American Energy Assets. His job requires a bit of travel and takes him to Ohio and Baltimore, MD several times a year. He has managed to extend several trips to see east coast friends. Amy is currently employed for an ad agency in Portland, OR creating puppets to be used in online video ads. She continues to seek more permanent employment with benefits, so any contacts in Portland, OR are very welcome. Jane and Dave continue in their roles for Bank of Oklahoma and Saddleback Design. We all feel fortunate to have the family and friends that support us in these challenging times. We hope that your family enjoys a festive and healthy holiday. May 2011 bring you much joy. I began tying this fly several years ago when I discovered it in a book I purchased by Scott Sanchez at the fly fishing show in Denver. I made 5-10 flies in the 12-14 size range, but they were poorly tied using calf tail hair for the wing. I crowded the head and the slippery wing material tended to to pull out after catching a few fish or even from handling the fly. For the 2011 season I plan to begin with 15 solid royal stimulators. I’ve already tied nine of them, and I’m now putting three coats of head cement on the thread wraps ahead of the wing. I’ve also switched to calf body hair instead of calf tail, and the calf body hair seems to be less slippery and less unruly. I tie these flies on 3X long hooks. I believe the main fish attracting qualities of the royal stimulator are the iridescent peacock body material and the red thread. I also love the white wing for visibility in the twilight hours. 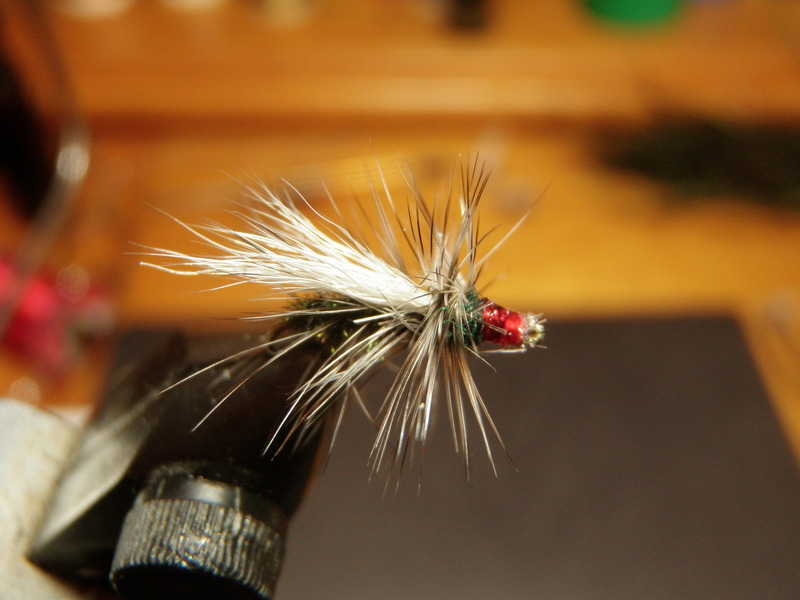 The large size of the fly and the dense palmered hackle contribute to buoyancy and visibility. I’ve experienced much success using the royal stimulator early in the season and also throughout the season in the small headwater streams in Colorado. The royal stimulator floats well and brings up fish in the likely spots in small streams such as those found in Rocky Mountain National Park and tributaries to the Arkansas River. Perhaps my best fishing experience during the summer of 2010 occurred while casting a royal stimulator in the last hour before dark on Brush Creek near Eagle, CO. You can read more about this on the page link, Brush Creek – 7/10/10.